Blitzkrieg is a german invasion but this time its a popular cola from Duisburg, Germay comes into town. 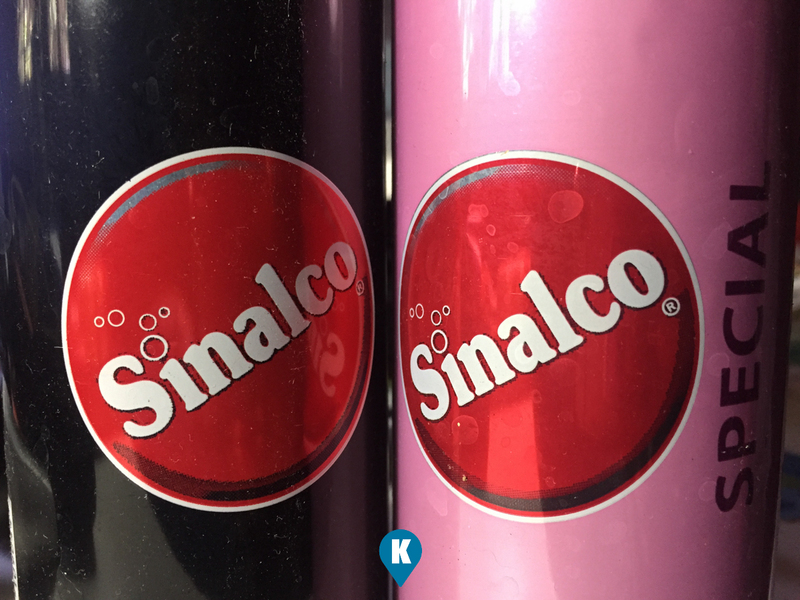 Sinaclo is a famous brand of non-alcoholic drink since 1902, touted as the oldest soft drink brand in Europe. The drink is now sold in over 40 countries by Sinalco International and add Philippines to their list of markets entered into. Started in 1902 as "Bilz Brause", a sherbet powder invented by German scientist Friedrich Eduard Bilz, and sold in partnership with Franz Hartmann. The Name Sinalco brand is an abbreviation of the Latin "sine alcohole" or "without alcohol". We had a taste of this popular cola and we liked it at first gulp. They have introduced two flavors, the cola and the special. The cola flavour is something you are familiar already with. The taste is near similar to the ones we are used to already. The pink one is the special and it their mixed fruits flavour. Both drinks are carbonated and are refreshing. Available already in leading supermarkets, we got ours from 7-11, prices are affordable at Php33 for their 330ml size aluminum cans. Move over C and P, S has finally come to town.